First Chairman of Turton Local Board. Cotton spinner, proprietor of Egerton Mill. Lived at Egerton Hall - adjacent to the Mill. Father of Edmund Ashworth Jnr. Granduncle of George Harry Ashworth. Brother of Henry Ashworth, proprietor of New Eagley Mills and first Quaker magistrate in England. Both brothers were founder members of the Anti-Corn Law League. They were both involved in the meetings that lead to Bolton's incorporation although neither became Councillors in Bolton. Their uncle - also Edmund Ashworth - was appointed Alderman for East Ward at the first meeting of Bolton Council 1838. They were both among the founders of the British School in All Saints Street, Bolton, in 1835. He was a strong supporter and benefactor of schools throughout the area and became the sole manager and patron of Egerton British School. He was also a Board Member of the Mechanics Institute. 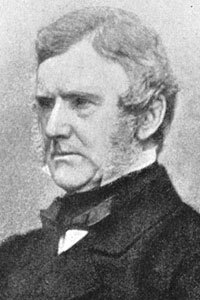 He bought the Galway Fishery, Ireland in 1852 - a successful joint business venture with his other brother Thomas Ashworth, two years before finally severing his increasingly strained business partnership with Henry Ashworth. Director of the South Lancashire Fire Insurance Company. Member of the Board of Guardians representing Little Bolton. Represented Middle Ward on Turton Local Board only resigning his seat on 26 April 1880, a year before his death. Appointed County Magistrate 20 April 1847. Vice-president of the Cotton Supply Association 1857 and Chairman of the Bolton branch. 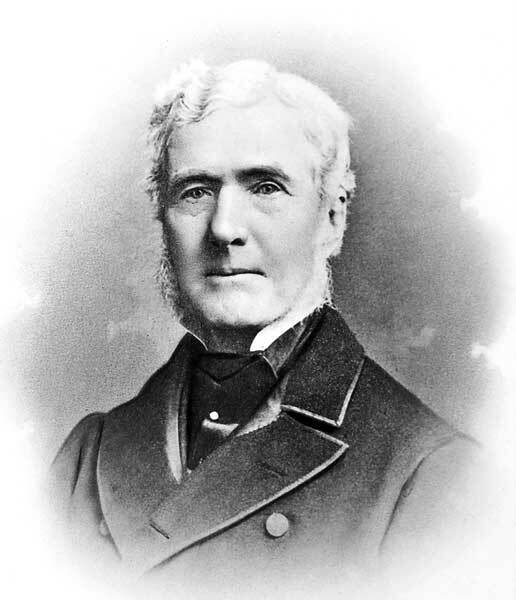 A prominent and vocal critic of the Crimean War he was a supporter of various reforming, anti-slavery and peace organizations including the African Aid Society, Bolton Peace Society and Bolton Ladies Olive Leaf Society. At a meeting of the latter in 1857 he claimed that "...whilst England was the most professing Christian nation on the face of the earth she was the most bloodthirsty, cruel and oppressive." He was an enthusiastic temperance campaigner, advocating the closure of public houses on Sundays and at 11pm on other days. He believed that alcohol was the main cause of crime in the town, stating that three quarters of the cases he dealt with as a Magistrate were drink related. Chairman of a Registration Committee for the county and Borough formed in 1859. President of the Manchester Chamber of Commerce 1874-77. Advocated a self-governing constitution for India on the Canadian model. Speaking at the Temperance Hall in Bolton in 1869 he said "A nation grew rich by the industry of its people and not by the sword; and if they governed India by the sword they would accomplish nothing." Active member of Bolton Relief Committee during the American Civil War and the consequent Cotton Famine of 1861-65 and notable for maintaining his workforce in employment during periods when most of his competitors laid off staff - partly because the Asworths had astutely accumulated considerable stockpiles of cotton and developed alternative supplies in India before the crisis took hold. Although identified with reformist and progressive causes he was also strongly opposed to what he believed to be the evils of trade unionism and Chartism. In his Condition of the Working Class in England 1845, Friedrich Engels described being given a personal tour of Edmund Ashworth's mills and, whilst acknowledging the relatively good working and living conditions he found there, dismissed 'enlightened' employers such as Ashworth as paternalists, intolerant of any ideas other than their own. Formal portrait of Edmund Ashworth.